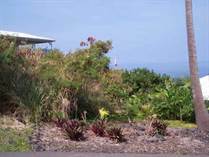 Big Island homes often sell very quickly; it is important to stay up to date on the most current listings. 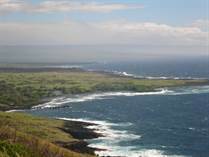 Browse homes in Kona, Kukio, Hualalai, Waikoloa, captain cook or anywhere on the island. 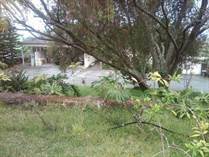 Condos and vacant lots are also available for you to view at your leasure. 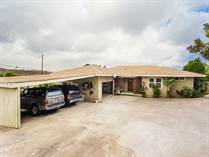 We know the Big Island market in-depth and our expertise in real estate makes us the premier Hawaii real estate company. 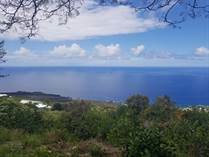 Contact us for help in getting a great deal on an awesome property or to sell your home or condo on the Big Island of Hawaii today! 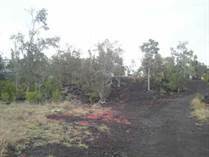 "Ideal location in Captain Cook"
"Hard to find lot in Keahole Mauka."